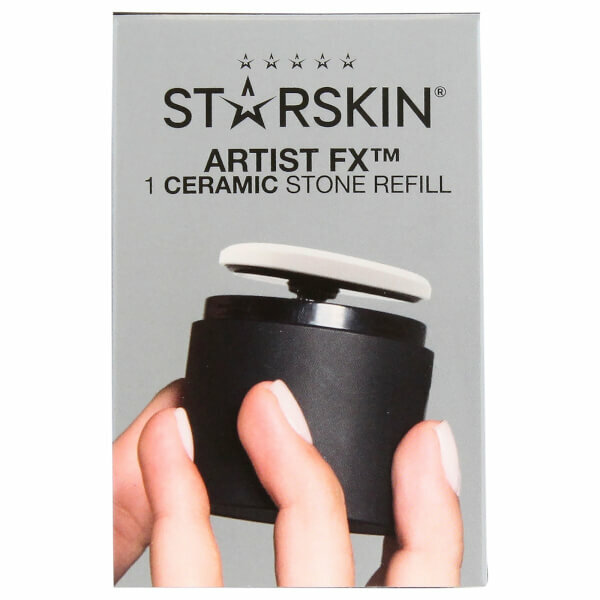 Enhance the benefits of your skincare regime with the STARSKIN Artist FX™ Ceramic Stone Refill Pack; a ceramic head that is designed to fix securely onto STARSKIN’s Artist FX™ Auto-Patting Makeup Applicator. The ceramic applicator expertly massages creams and serums into skin, which enhances the absorption of the product. Effortlessly attaching to the device, the stone head allows for hands-free application, which is more hygienic and better for skin. 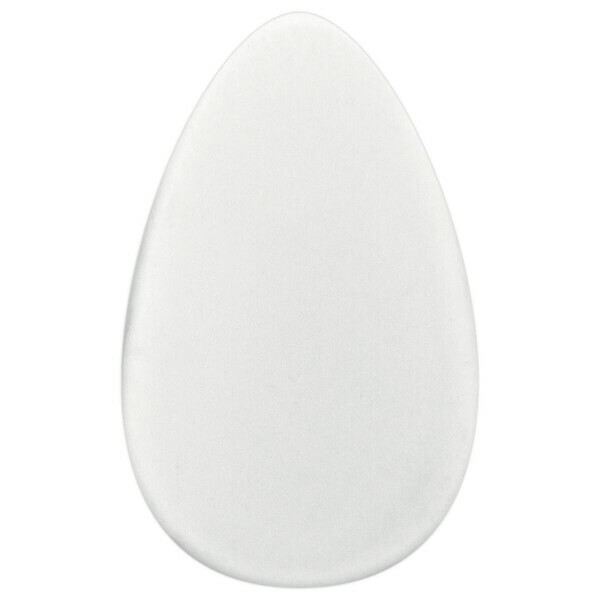 The ceramic stone refill head boasts an ergonomic design, which boasts a tapered end that can perform precision applications around the eyes, lips and nose. When cleaned regularly, each stone refill with last up to two months. Use the narrow tip and second speed setting around the nose, eyes and lips. If you have sensitive or blemish-prone skin, replace applicator heads more often. For that superstar glow, use the Artist FX™ Ceramic Stone applicator head while wearing a STARSKIN Bio-Cellulose Face Mask to gently pat the serum’s active ingredients further into the skin layers.